Posted on April 13, 2014 by triciachatter. 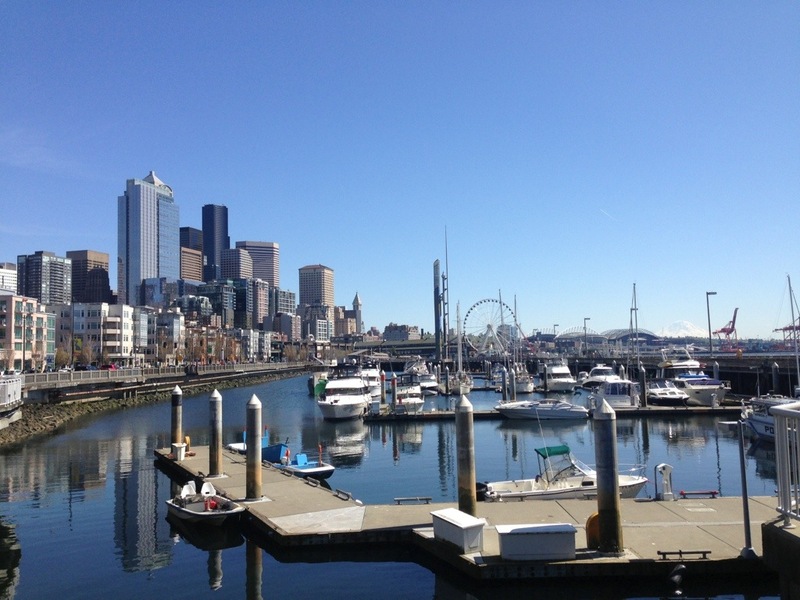 This entry was posted in Photography and tagged #colorphotography, #pugetsound, blueskies, cascades, cascadia, city, citylife, seattle, Washington. Bookmark the permalink.